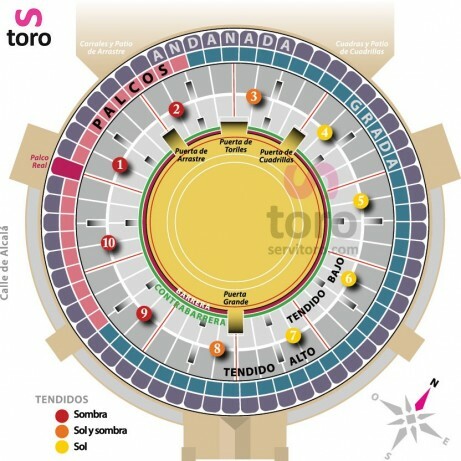 Bullfight tickets Madrid - Monday, May 20th at 19:00 l Servitoro.com. 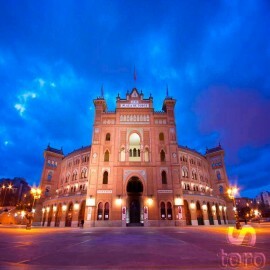 Las Ventas, Madrid Bullring. 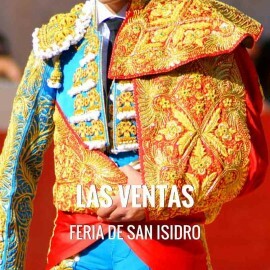 San Isidro. Bullfight.